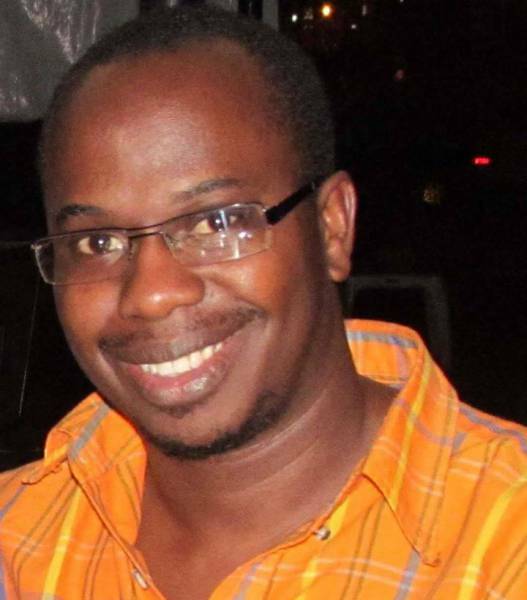 Dan Morris Tumusiime was born and bred in Uganda. He started out as a stage maestro taking lead roles in a series commercial dramas. His maiden screen appearance was in the 2001 comedy titled The Urban Challenge that was commissioned by the Ministry of Works and Transport in Uganda. He has since featured in a couple of local productions. His acting career took a hiatus during his long stay in the USA from 2007 to 2012 but he is seeking to make a major comeback with a series of productions in the pipeline.